Oh UK fintech firms, you pretty things. 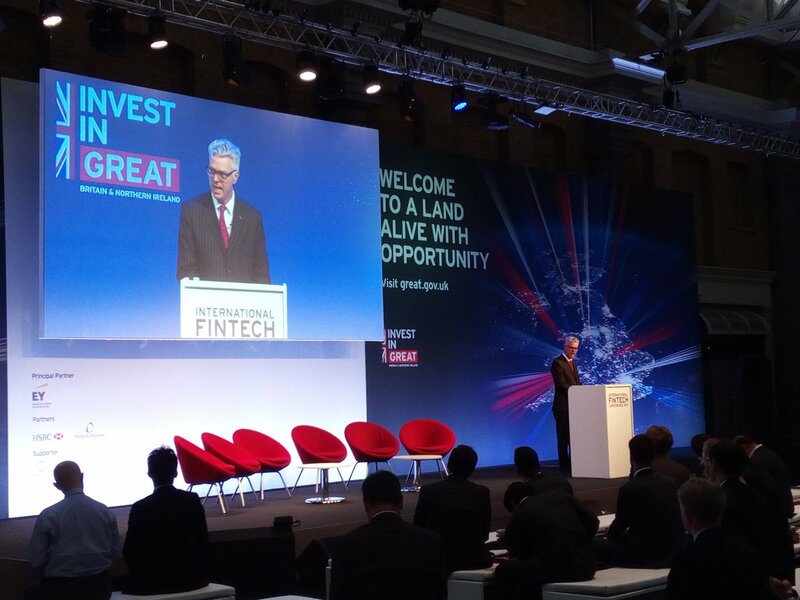 The industry brings £6.6 billion to the nation’s economy, employs 61,000 people, and was showered with praise at the UK government’s inaugural International Fintech Conference in London. At yesterday’s event (12 April), Chancellor of the Exchequer Philip Hammond, like any smart politician, latched himself like a limpet onto the good vibes and times of the UK fintech scene. But while the country is doing well, he wants to “build a truly world-beating new tech sector” and says the nation “cannot rest” on its laurels. Our post-Brexit world got a mention, as Hammond says it needs to bring in the “brightest and best from around the world”. It’s not all talk. Last week, at the 9th UK-India Economic and Financial Dialogue, Hammond, and the Finance Minister of India, Arun Jaitley, discussed their plans in a post-Brexit world. So the UK government is getting out and about to promote UK fintech. Before the event, and as part of its promotion, the UK’s Treasury said the fintech sector was worth £6.6 billion to the UK economy and employs 61,000 people – based on research carried out by EY. In addition, a Deloitte report, issued prior to the event, declared Singapore and London are the number one hubs for fintech. It’s all going very well. 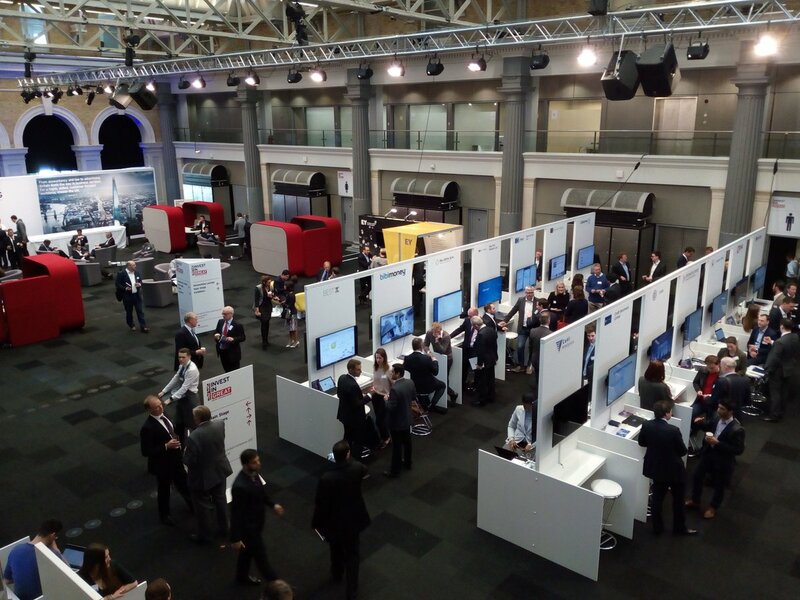 During the afternoon of the International Fintech Conference, the love for the UK fintech scene reached epic and saccharine sweet levels. Liam Fox MP, Secretary of State for International Trade and President of the Board of Trade; Simon Kirby MP, Economic Secretary to the Treasury (City Minister); and Steve Hatch, VP of Facebook Northern Europe, all lined up to dispense kind words. Hatch says: “Coming to the UK was one of the best decisions Facebook ever made.” There’s a sense it’s easy to do business here, the regulations are helpful, the government promotes innovation, and smart minds find London attractive. I’ve never seen so much love for a country outside of a World War Two propaganda film. Also in the afternoon, 14 firms pitched their clever ideas to the delegates. This was not a competition to find a start-up winner, but for those companies to get the attention of the right investor. I won’t name them all, but firms included Plum, an artificial intelligence (AI) powered Facebook chatbot; and London-based blockchain firm SETL. Let’s hope they all get the money they need. SC Ventures Fintech Bridge will serve as a nexus for industry players linked to the bank. The fintech sector continues to boom and will maintain peaked interest from investors in 2019.